Our Über Brolly Maple Wooden Walker Umbrella is the ultimate in luxury. This 5* umbrella really is the very best money can buy . Using exquisite maple, this wooden walker umbrella features one continuous sleek wooden shaft, handle and end cap. 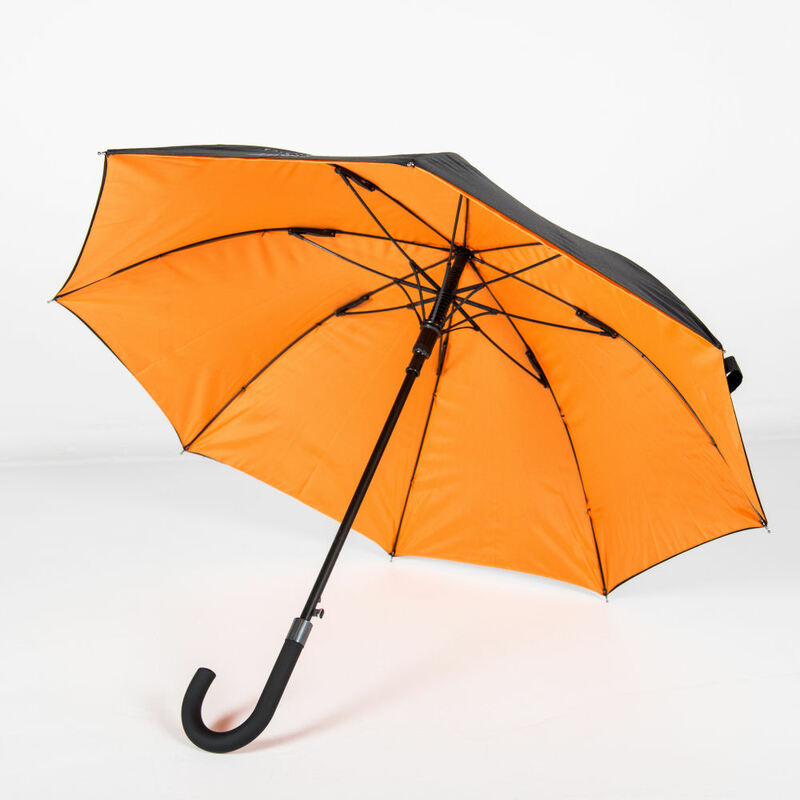 Harnessing the strength and suppleness of maple, this umbrella really is the bees knees. The opulent Über Brolly Maple Wooden Walker Umbrella blurs the traditional, classic look with the very latest technology, making it both durable and strong. Its fibreglass ribs gives this umbrella superior strength and durability as well as making it lightweight and easy to carry. Maple is a hard wood and is strong, resistant to splitting and naturally durable. It has a straight, delicate grain making it highly decorative too. It is a signature speciality luxury wood and within a elegant umbrella such as a Über Brolly Maple Wooden Walker Umbrella it is guaranteed to impress. 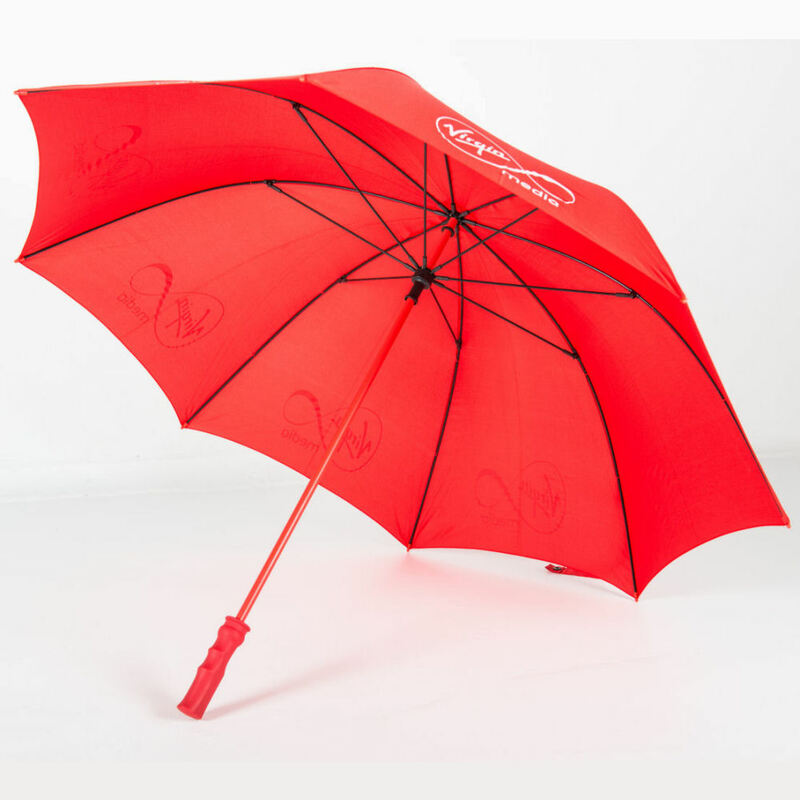 Our Über Brolly Maple Wooden Walker Branded Umbrellas is the ultimate in luxury. This 5* umbrella really is the very best money can buy . Using exquisite maple, this wooden walker promotional umbrellas features one continuous sleek wooden shaft, handle and end cap. Harnessing the strength and suppleness of maple, this umbrella really is the bees knees. Maple is a hard wood and is strong, resistant to splitting and naturally durable. It has a straight, delicate grain making it highly decorative too. It is a signature speciality luxury wood and within a elegant umbrella such as a Über Brolly Maple Wooden Walker Promotional Umbrellas it is guaranteed to impress. This durable, strong branded umbrellas is ideal for the use in the city and busy events where space is minimal but rain coverage is still important.